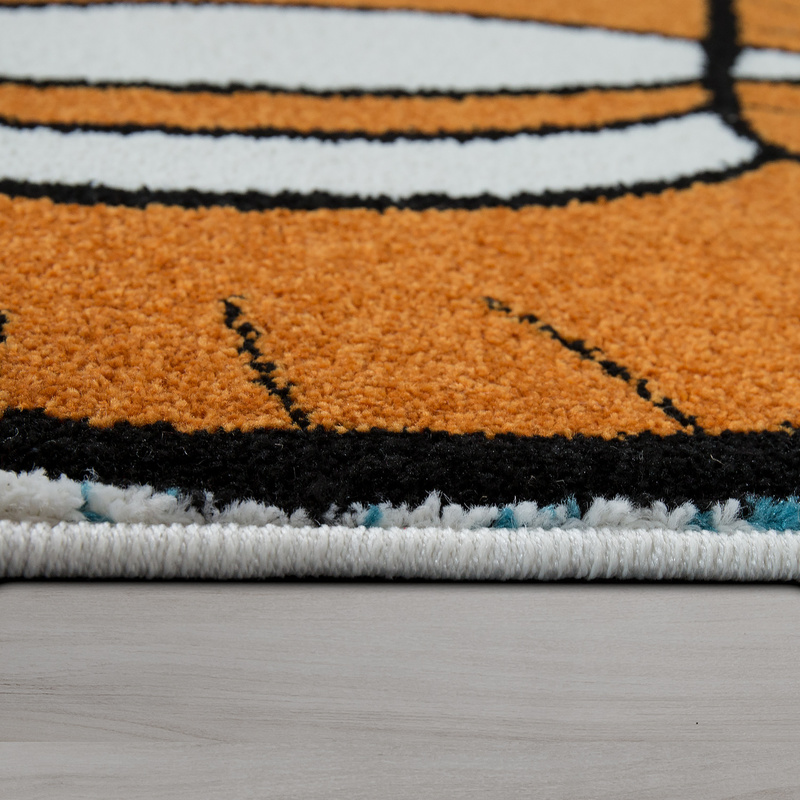 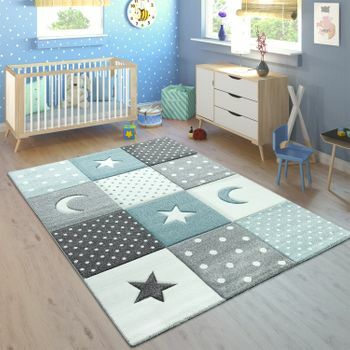 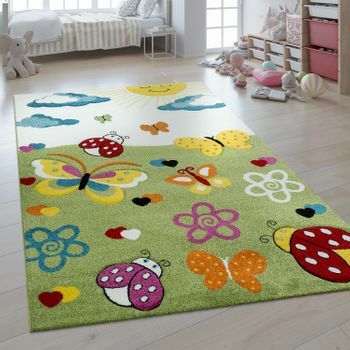 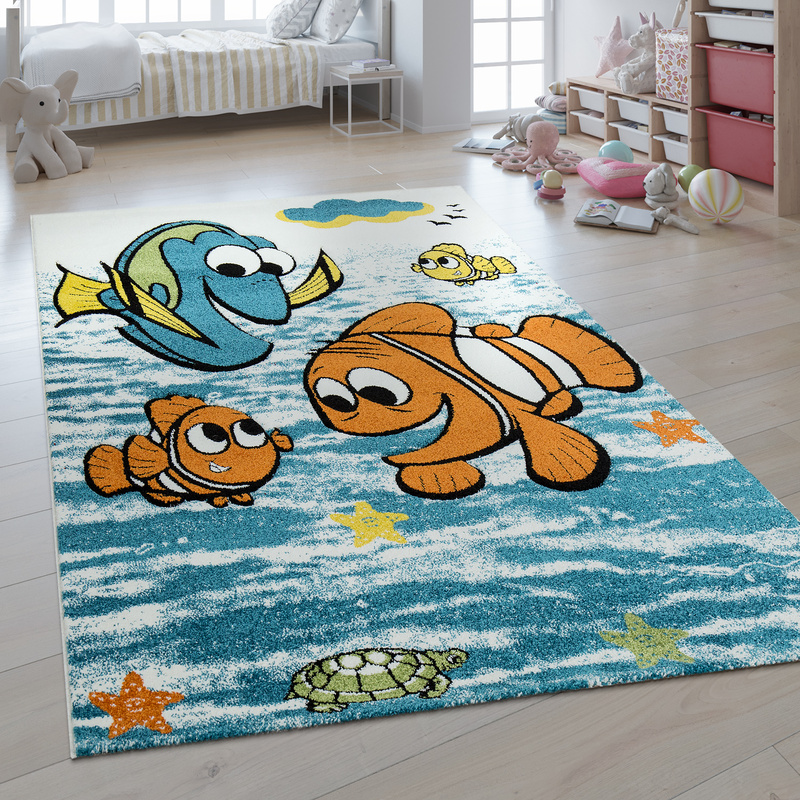 Your child will beam with joy at the sight of this rug with its bright, colourful motifs of a clownfish and a surgeonfish in a 3D design which is reminiscent of the children's film. 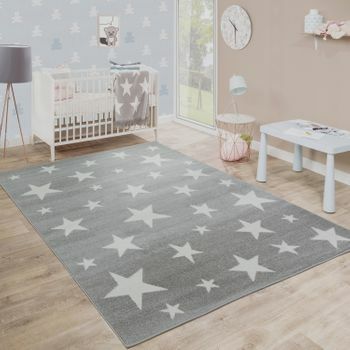 The product, made of 100% polypropylene, allows carefree play thanks to its robust jute backing and is very hard-wearing and easy to care for. 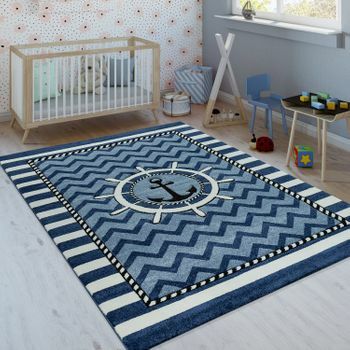 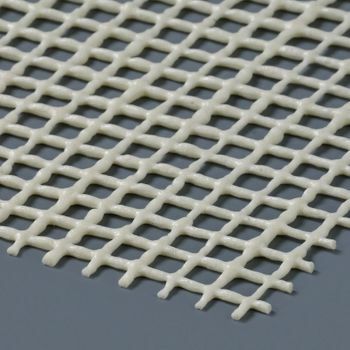 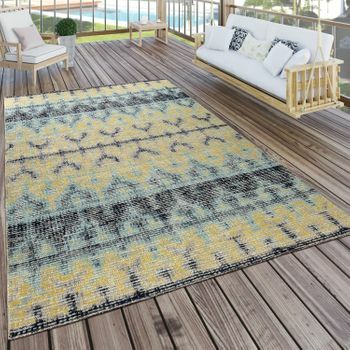 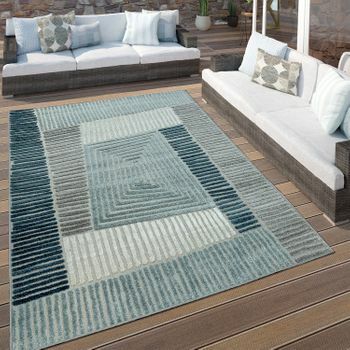 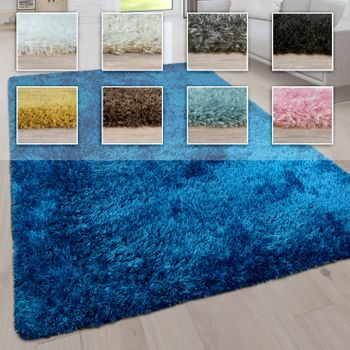 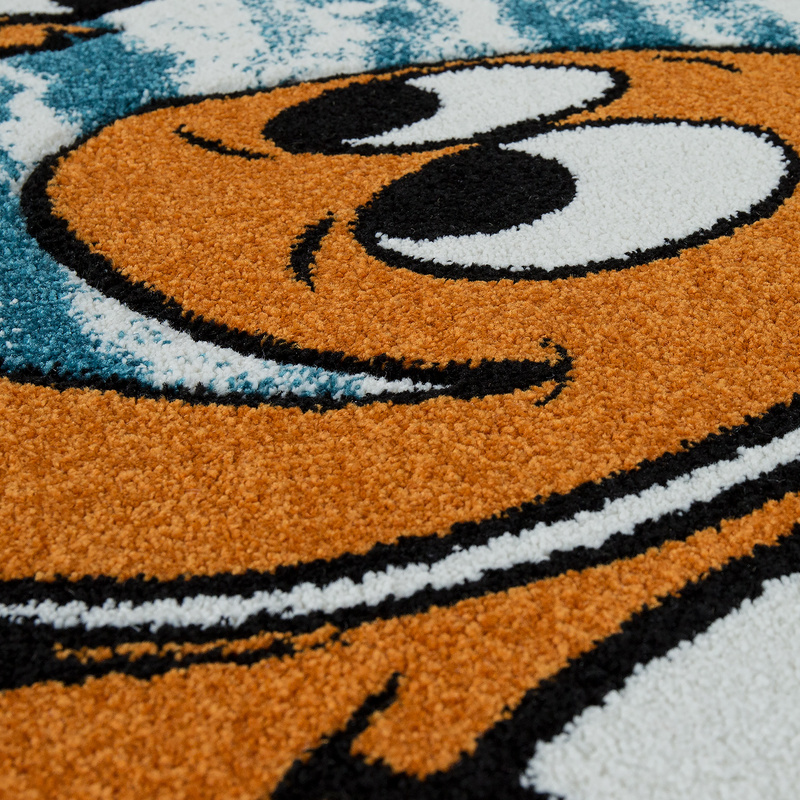 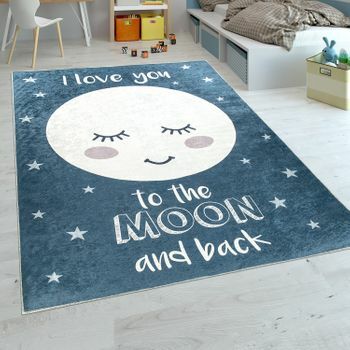 Other characteristics of the children's rug are the pile height of 13 mm, the weight of 2850 g/m², the production using a heatset process and the Oeko-Tex Standard 100.